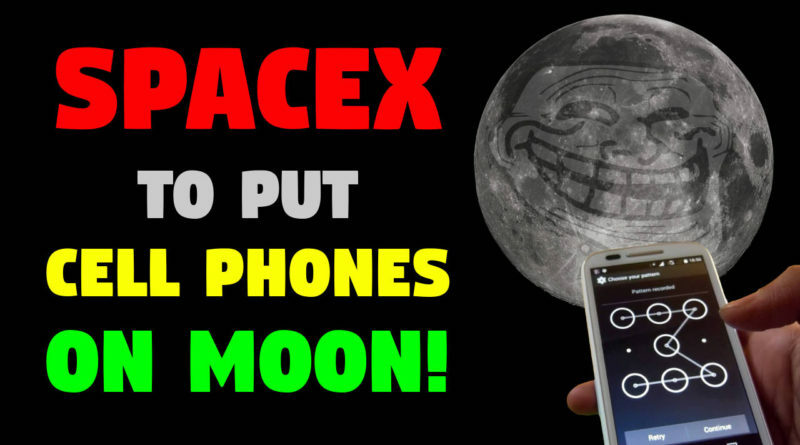 SpaceX To Put Cell Phones On Moon! It looks like I was wrong, yet again. ‘Outer space’ is 100% REAL after all, and I’ve got the documents. It turns out that SpaceX is going to put cell phones on the moon, making all of their doubters seem a little bit silly, really.